[toc]Gingivitis is a kind of inflammatory disease that is caused on the gums that are mostly chronic in nature. They become red in color and swell which cause bleeding and bad odor or halitosis to the infected part. 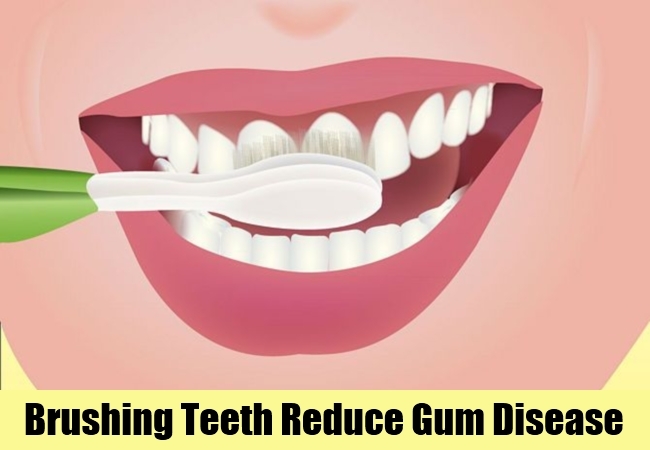 Gum diseases do not reveal the pain as soon as it appears and people become unaware of it. They can cause excessive secretion of saliva in your mouth which may make it difficult for you to swallow the food. Some of them may also find them difficult in speaking due these causes. Gum diseases can occur to anyone irrespective of their age groups. 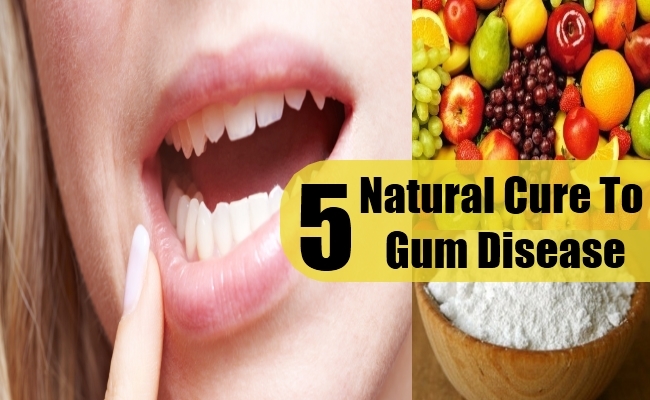 Here are a few natural ways for treating the occurrences of gums. 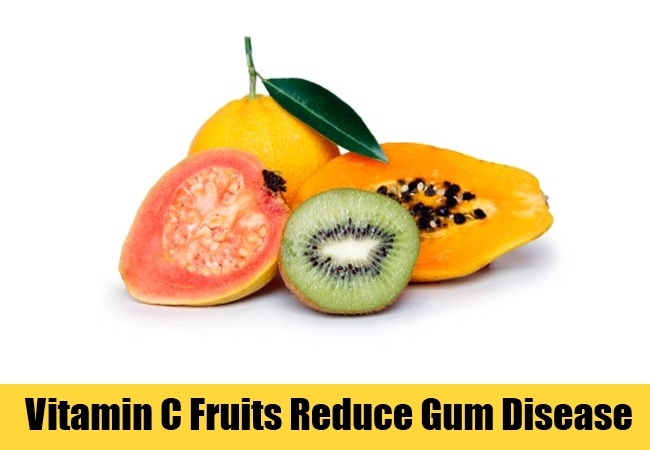 Some fruits have rich ingredients of Vitamin C present in them that are found to be good antioxidant agents that help in promoting the tissues from getting infected by the gum diseases. It is better to consume lots of citrus fruits daily. You can have salads or syrups prepared with the fresh fruits like oranges, grapes, kiwi, mango, papaya and strawberry that improves your diet and also reduces the gums in the body. 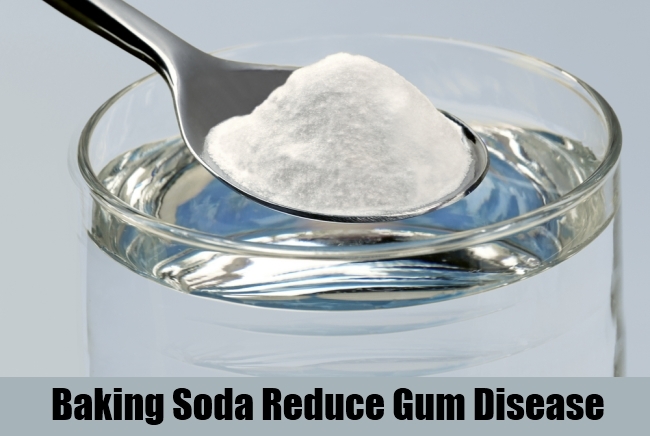 Baking soda is sodium bicarbonate that helps in neutralizing the volatile sulfur compounds and also acts as a very good product in case of the dental issues. They are mainly non toxic and are one of the proper cleanser and deodorizers used for preventing the tooth from getting decayed. Mix baking soda with a little of warm water and brush your teeth with this paste. 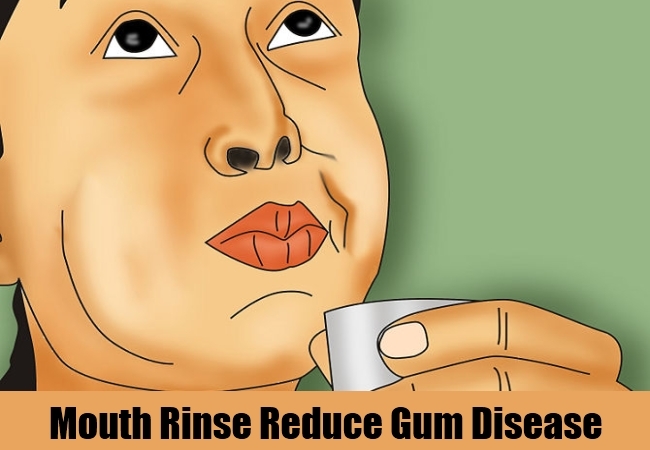 Everyday try to do this regularly without fail, it will give good nourishment and lessen the gums in the mouth. 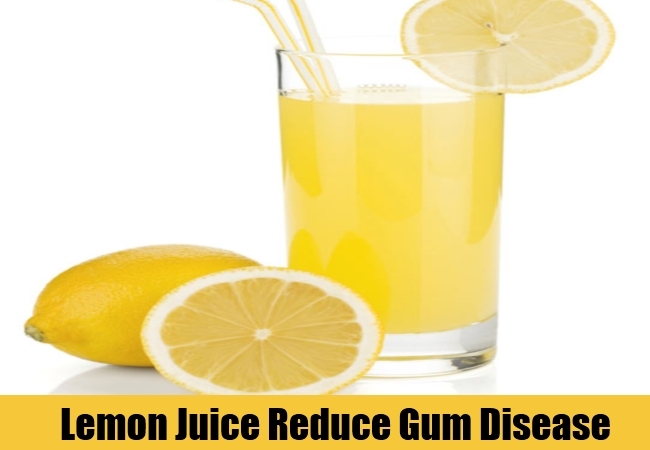 Lemon is one of the best anti-inflammatory agents that contain the contents of Vitamin C which tolerates and prevents the infections caused by the gum disease. Take a lemon and crush to get its juice in a bowl. Add some salt to it and mix well. Apply this solution to your teeth for around 10 minutes. Wash your mouth with warm water. This reduces the gums in the layers of the tooth and prevents them from getting infected more. Hydrogen peroxide is a very high anti bacterial agent that can be used for the gum diseases. They can only be used if you do not have any kind of metal fillings in your mouth. Try to rinse your mouth everyday with an ounce of hydrogen peroxide fluid and spit it out, and be sure that you do not swallow it. Gargle with a little amount of warm water, which kills the germs present in the infected areas and make them healthier. Once you wake up in the morning brush your teeth gently with your tooth brush and maintain them properly with care. Keep them clean by using good tooth pastes and warm water. Wash your mouth every time you consume food thoroughly. Before you go to bed, learn to brush your teeth without fail. This will solve your gum problems.